It's hard not to like the Olympus mju 9000. 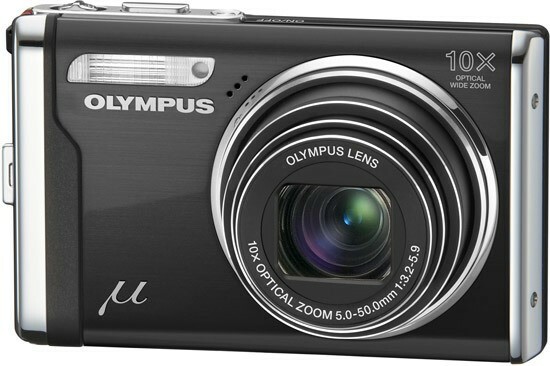 This is a well-made, easy to use point-and-shoot that will suit everyone in the family. The wide-angle 10x zoom is a real attraction in such a small camera, and should cover all eventualities for most of its target audience. Although low-light performance is a little patchy, with obvious noise and smearing of fine detail from ISO 400-1600, image quality is otherwise pretty good, with little distortion apparent at either end of the focal range, few signs of unwanted purple fringing, pleasing colours and a great 1cm macro mode. But unfortunately it's also hard to recommend the Olympus mju 9000 when directly compared to its main rivals, the Panasonic Lumix DMC-TZ7 and Canon PowerShot SX200 IS. Both of these cameras offer a more advanced feature set, 720p HD movie modes, more intelligent auto modes, better image quality and bigger zoom lenses and screens, and they also cost roughly the same price. If the Olympus mju 9000 had been released a year ago, it would have been a real contender, but in today's ever-competitive market it doesn't quite make the grade. Which isn't to say that you should rule it out completely. The Olympus mju 9000 still has its main advantage of being smaller and lighter than its rivals, especially when compared to the Canon SX200 IS, and it certainly won't disappoint if you decide it meets all your needs. A good first attempt at the travel zoom by Olympus, but it ultimately falls short of the high standards set by Canon and particularly Panasonic.